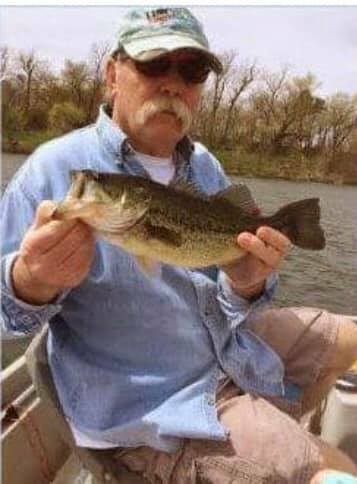 CLAY CENTER — Kansas authorities say a Nebraska man who was reported missing earlier this week was found dead in his car. Clay County Sheriff Chuck Dunn says the body of 66-year-old Rick Kubes, of Auburn, Nebraska, was discovered Wednesday evening about 3 miles (4.83 kilometers) north of Clay Center on Kansas 15. Dunn says an official cause of death hasn’t been determined but it appeared Kubes had a medical issue because his vehicle had drifted off the road. A statewide silver alert was issued on Monday when after he didn’t arrive at the hospital.